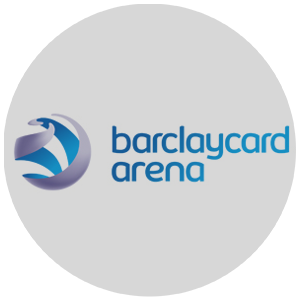 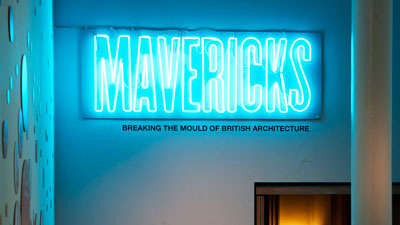 As one of the UK’s most esteemed sign makers, we have vast experience of working across various industries and sectors. 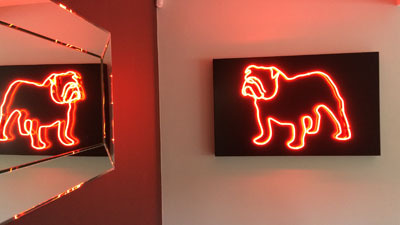 We’ve installed neon lights into many homes across the UK and have delivered replica neon signs to some of the most exclusive hotels around the World. 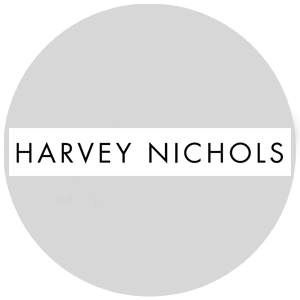 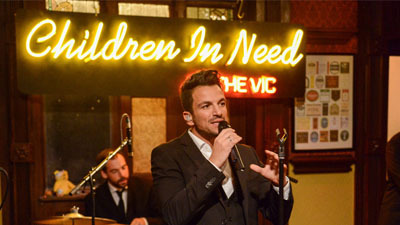 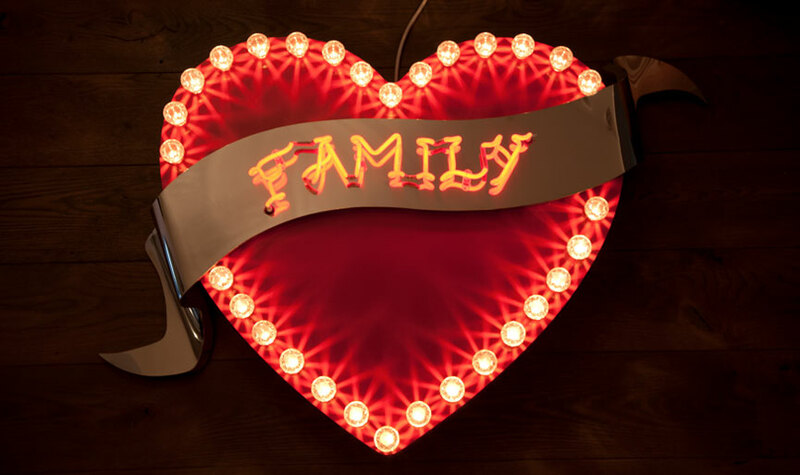 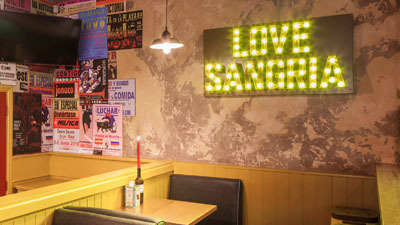 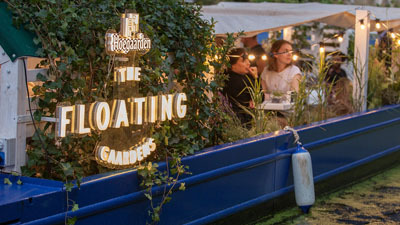 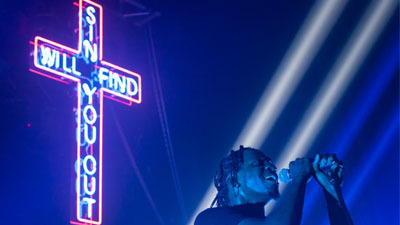 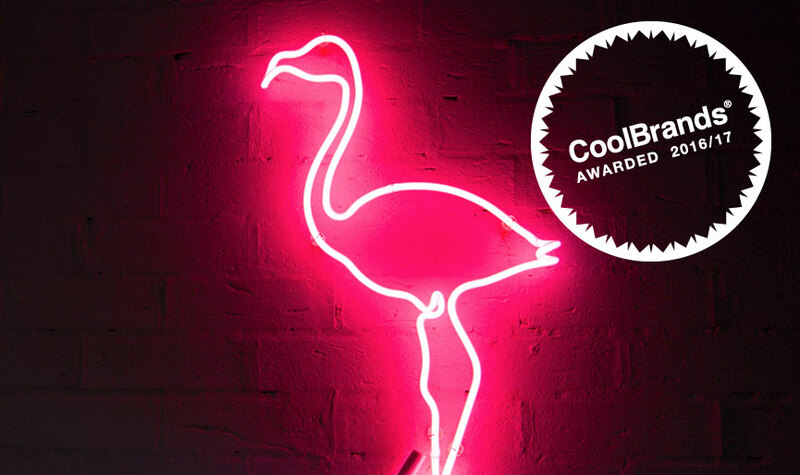 Whatever your use, we’re recognised as the go-to neon sign company for producing stylish, high quality feature lights. 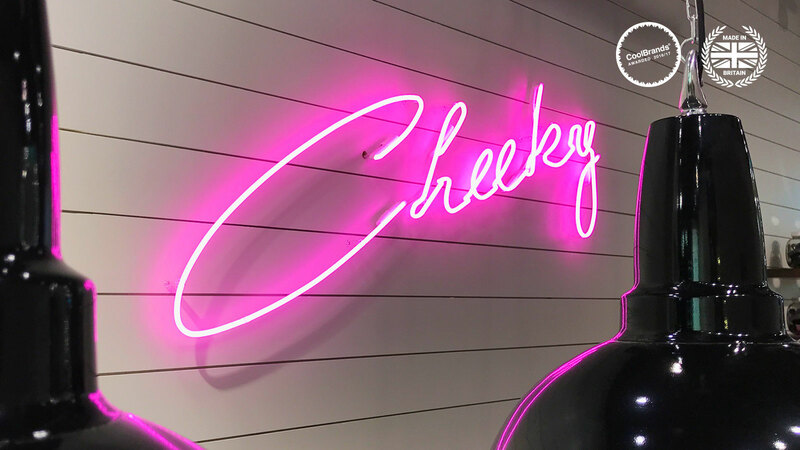 Our wide range of signs, combined with our high level of craftsmanship and attention to detail, makes us the neon sign maker of choice in the UK. 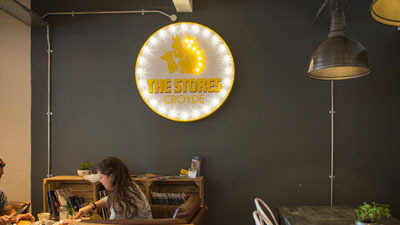 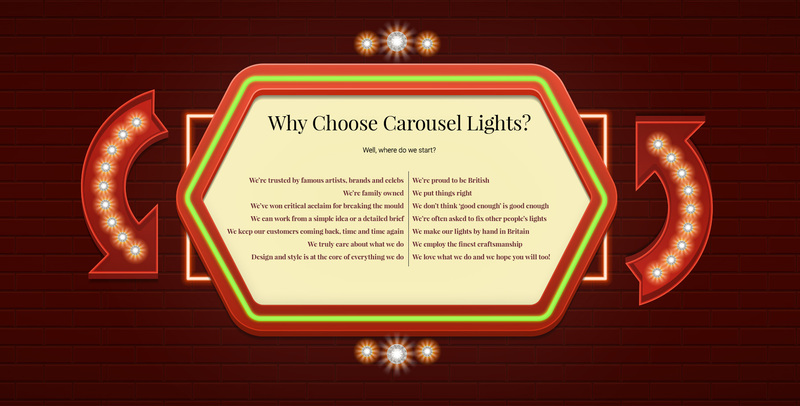 Whether you’re considering lightboxes for restaurant signage or neon lights for a high-end residential project, Carousel Lights has fast established itself as the neon light maker of choice for Designers, Architects, Artists and Individual clients both in the UK and around the World.